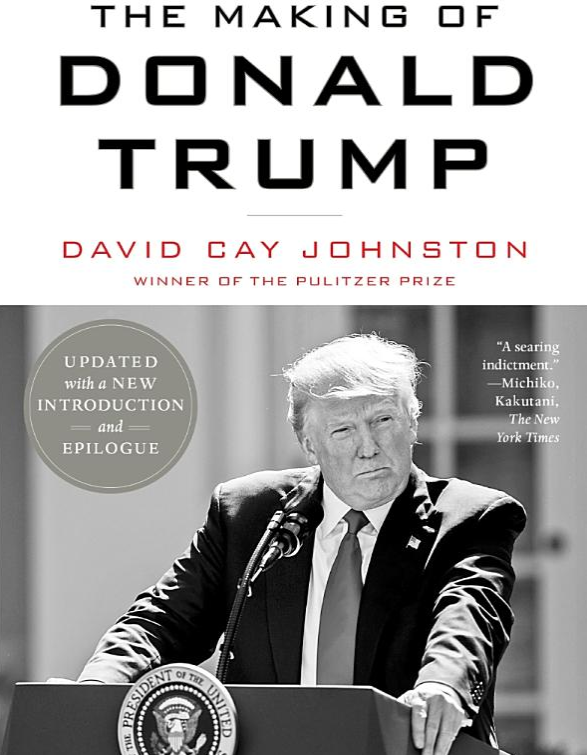 David Cay Johnston's "The Making Of Donald Trump"
The culmination of nearly 30 years of reporting on Donald Trump, Pulitzer Prize-winning investigative reporter, David Cay Johnston, takes a revealingly close look at the mogul's rise to power and prominence in his new book, "The Making of Donald Trump." Covering the long arc of Trump’s career, Johnston tells the story of how a boy from a quiet section of Queens, NY would become an entirely new, and complex, breed of public figure. Trump is a man of great media savvy, entrepreneurial spirit, and political clout. Yet his career has been plagued by legal troubles and mounting controversy. From the origins of his family’s real estate fortune, to his own too-big-to-fail business empire; from his education and early career, to his whirlwind presidential bid, "The Making of Donald Trump" provides the fullest picture yet of Trump’s ascendency. David Cay Johnston is an investigative journalist and winner of a 2001 Pulitzer Prize for journalism. He is a long-time reporter for the New York Times and the former president of the Investigative Reporters & Editors. 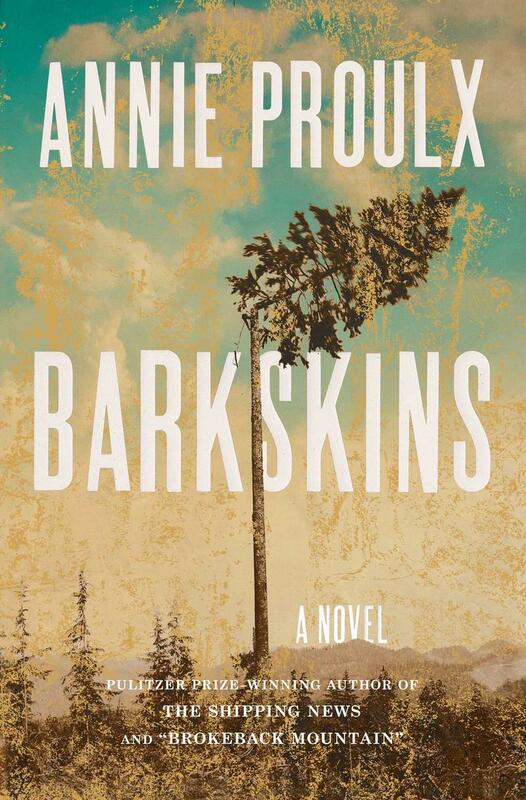 This week's Book Picks come to us from Joan Grenier at The Odyssey Bookshop in South Hadley, MA. Capitalism has been a fundamental part of the American story from the very beginning, when the country became a place for people to dream, invent, and bet the farm in pursuit of a better life. 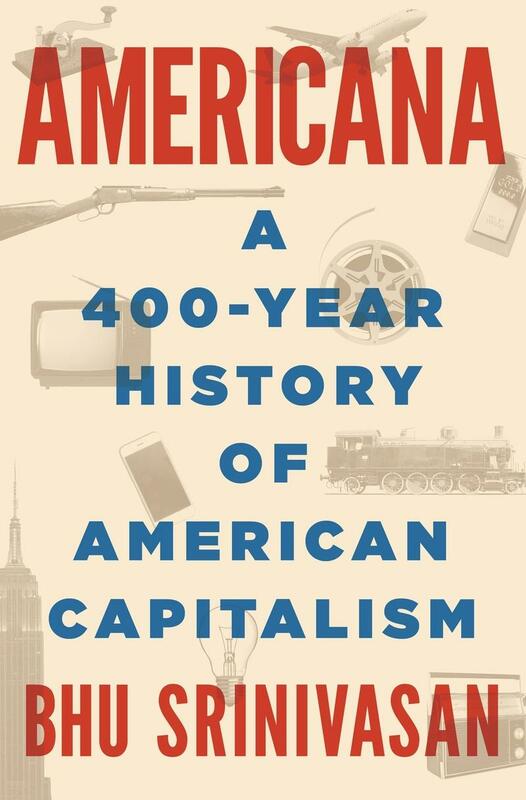 In the new book, Americana, author Bhu Srinivasan explores four hundred years of the American spirit of innovation and ambition through a series of Next Big Things—the inventions, techniques, and industries that drove American history forward—from the telegraph, the railroad, guns, and radio to banking, flight, suburbia, and cellphones. Bhu Srinivasan is a media entrepreneur whose career has spanned digital media, pop culture, technology, publishing, and financial content. 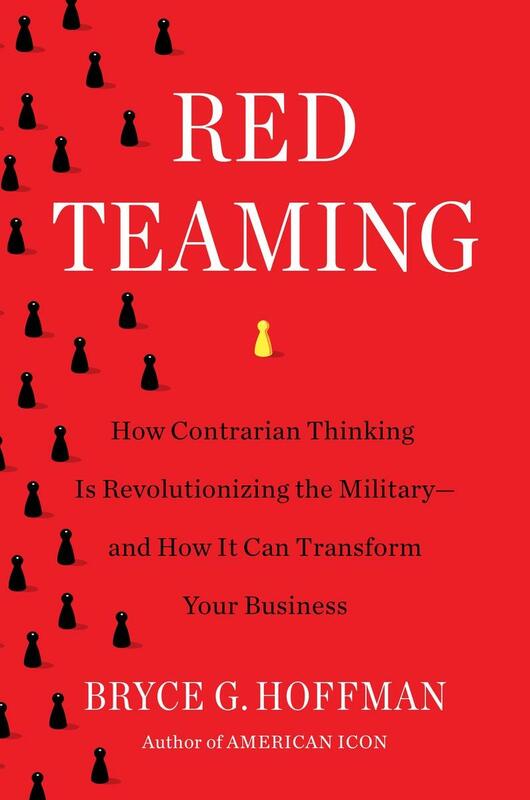 Red Teaming is a revolutionary new way to make critical and contrarian thinking part of the planning process of any organization, allowing companies to stress-test their strategies, flush out hidden threats and missed opportunities and avoid being sandbagged by competitors. Bryce G. Hoffman is a bestselling author, speaker and consultant who helps companies around the world plan better and leaders around the world lead better by applying innovative systems from the worlds of business and the military. Before launching his international consulting practice in 2014, Hoffman was an award-winning financial journalist who spent 22 years covering the global automotive, high-tech and biotech industries for newspapers in Michigan and California. He writes a regular column on leadership and culture for Forbes.com and regularly appears on television and radio shows in the United States and around the world. In his book, Red Teaming, Hoffman shows how the most innovative and disruptive companies, such as Google and Toyota, already employ some of these techniques organically. Weren’t women supposed to have “arrived”? Perhaps with the nation’s first female President, equal pay on the horizon, true diversity in the workplace to come thereafter? Or, at least the end of “fat-shaming” and “locker room talk”? Well, we aren’t quite there yet. But does that mean that progress for women in business has come to a screeching halt? It’s true that the old rules didn’t get us as far as we hoped. But we can go the distance, and we can close the gaps that still exist. We just need a new way. In fact, there are many reasons to be optimistic about the future, says former Wall Street powerhouse-turned-entrepreneur Sallie Krawcheck. That’s because the business world is changing fast –driven largely by technology - and it’s changing in ways that give women more power and opportunities than ever. 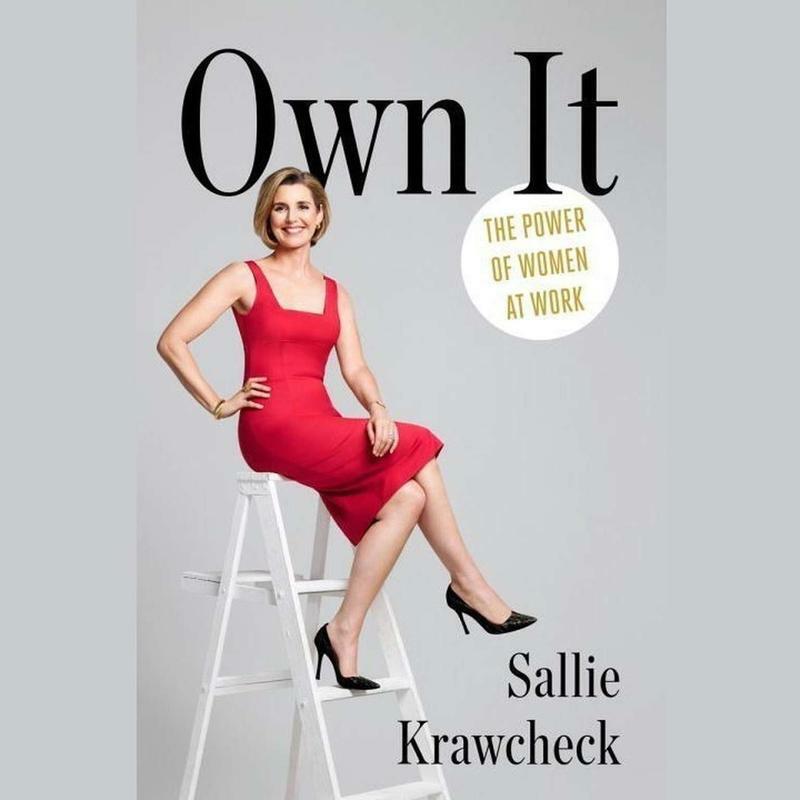 Her new book is - Own It: The Power of Women at Work.